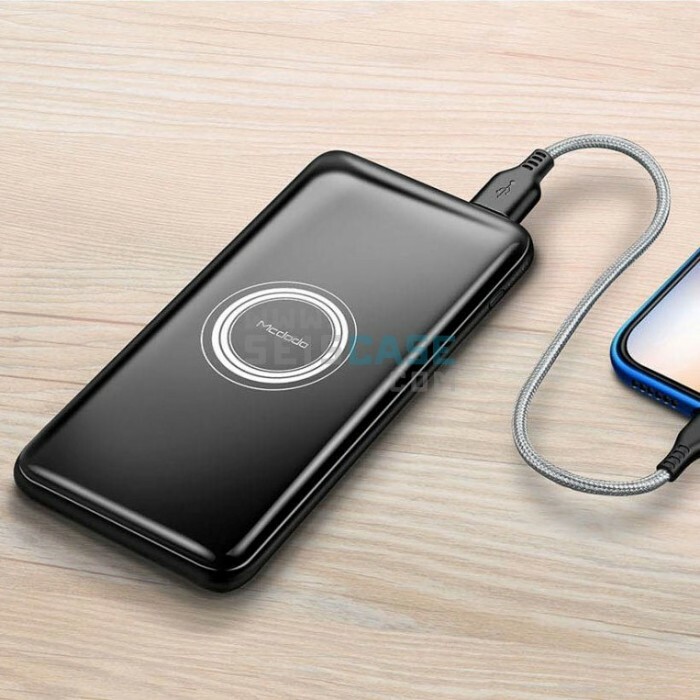 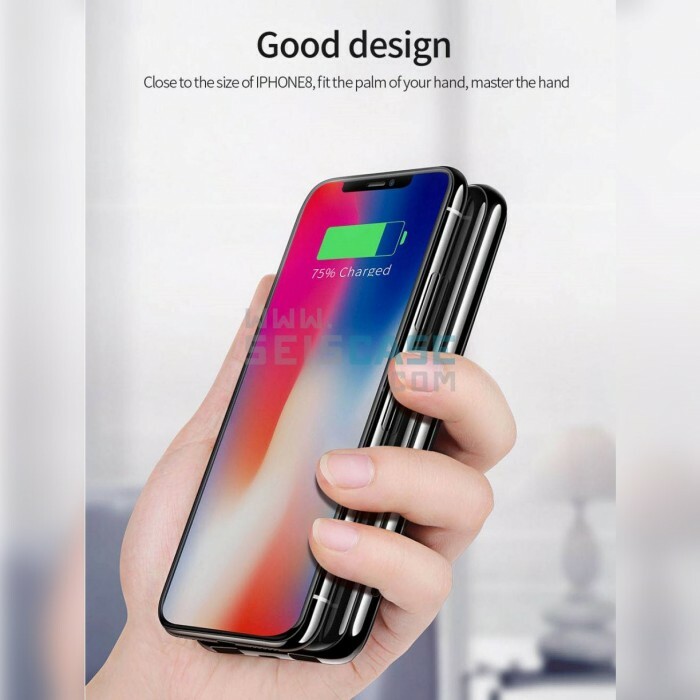 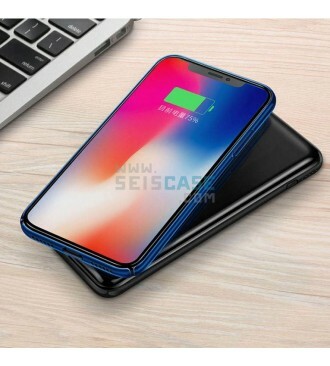 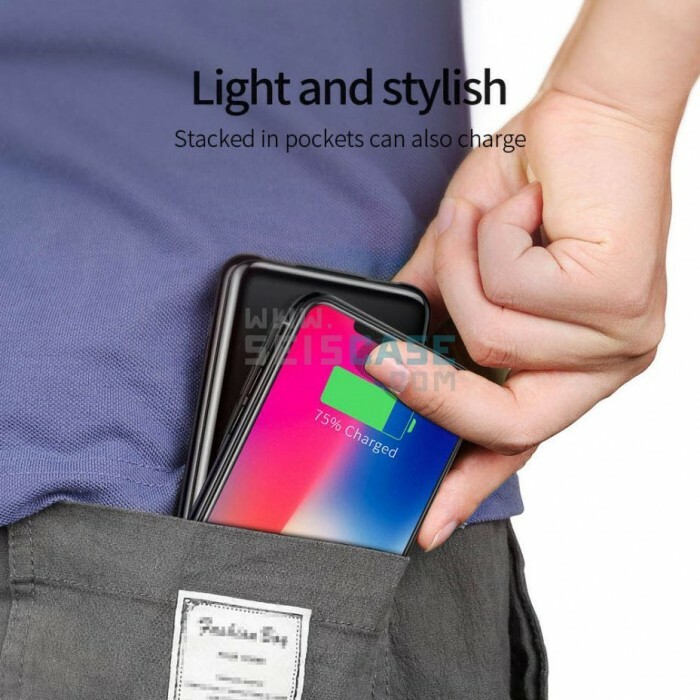 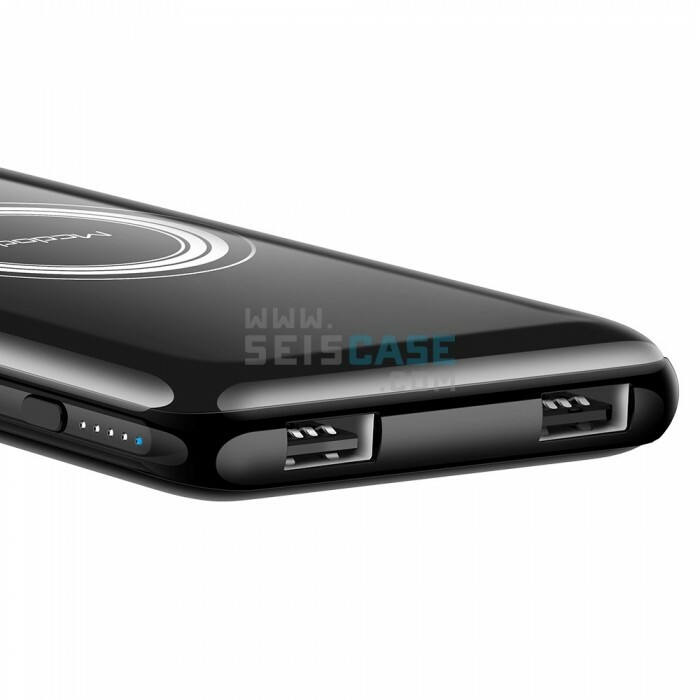 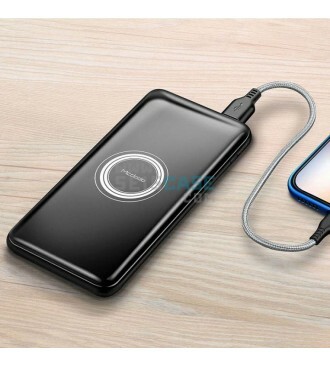 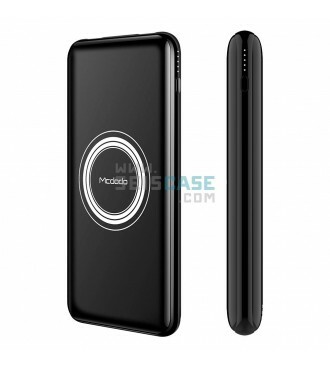 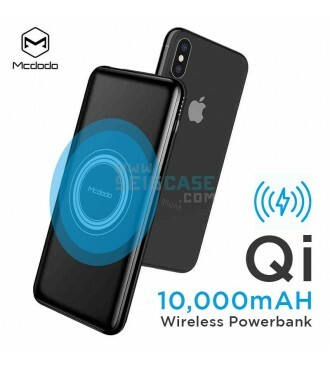 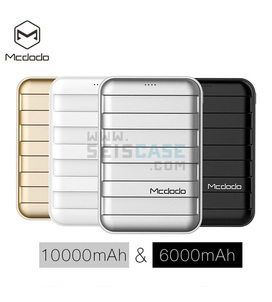 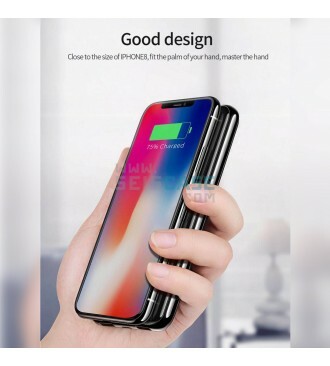 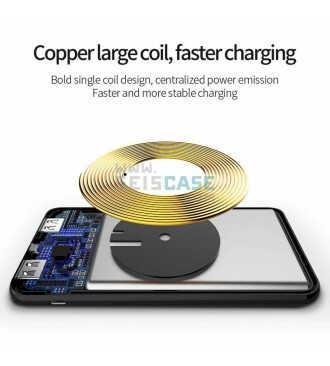 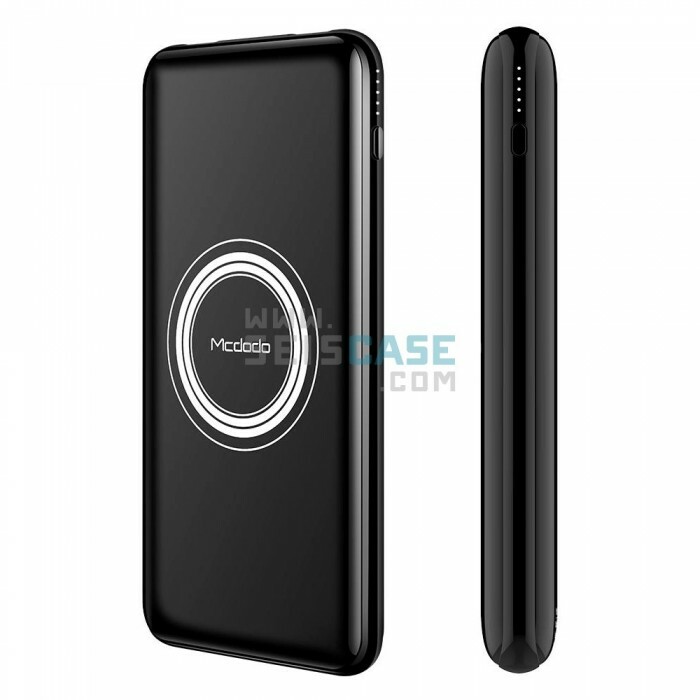 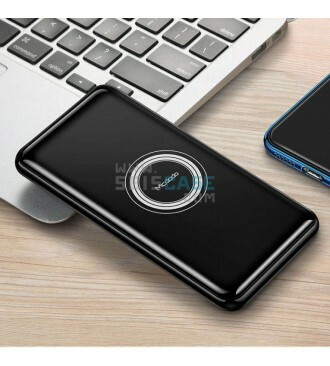 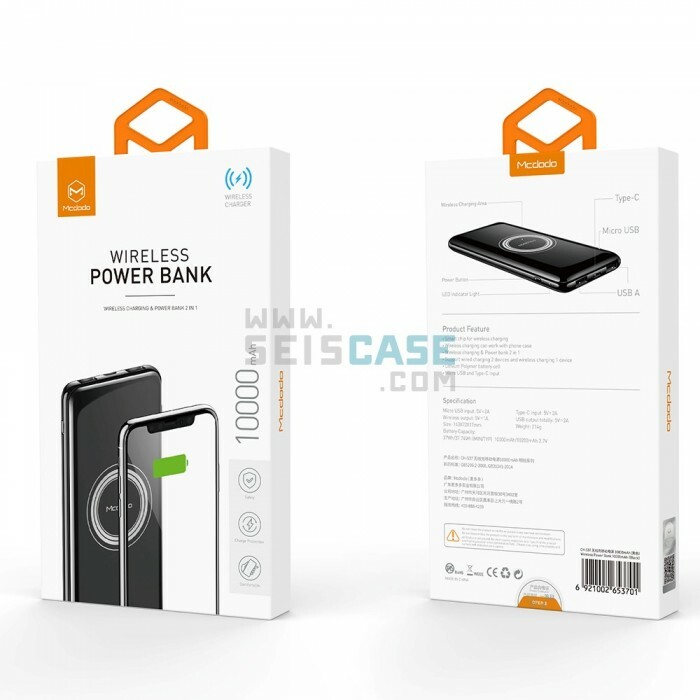 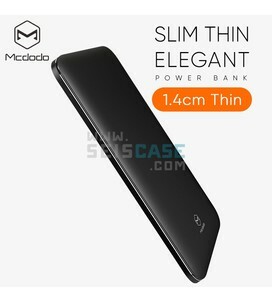 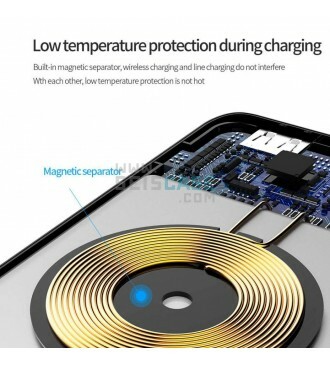 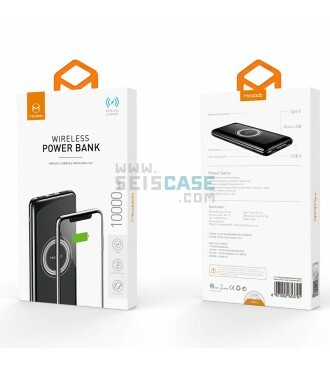 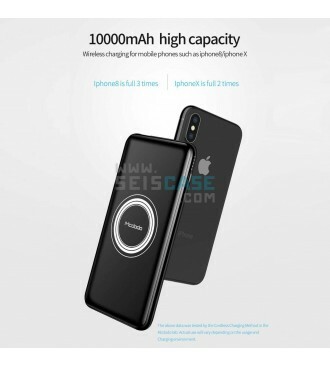 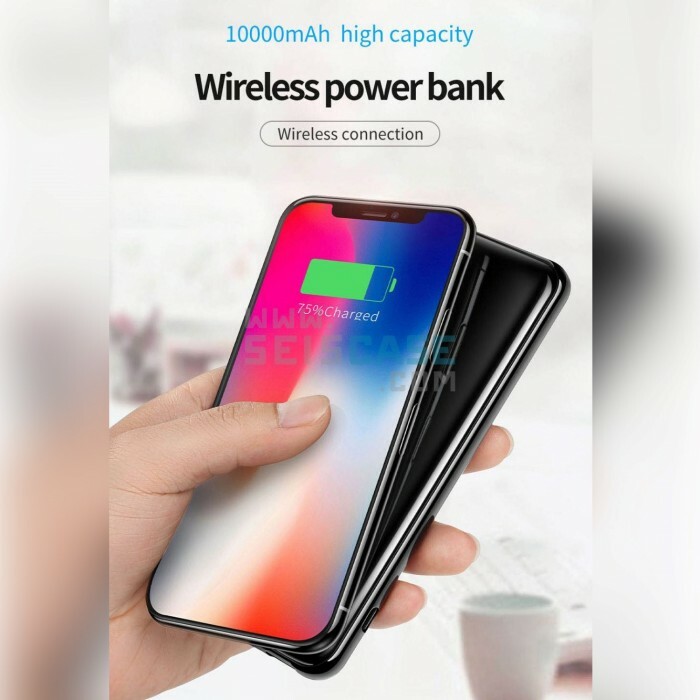 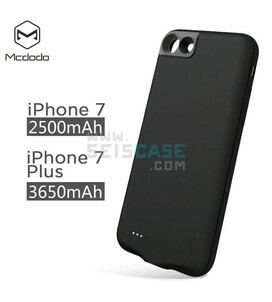 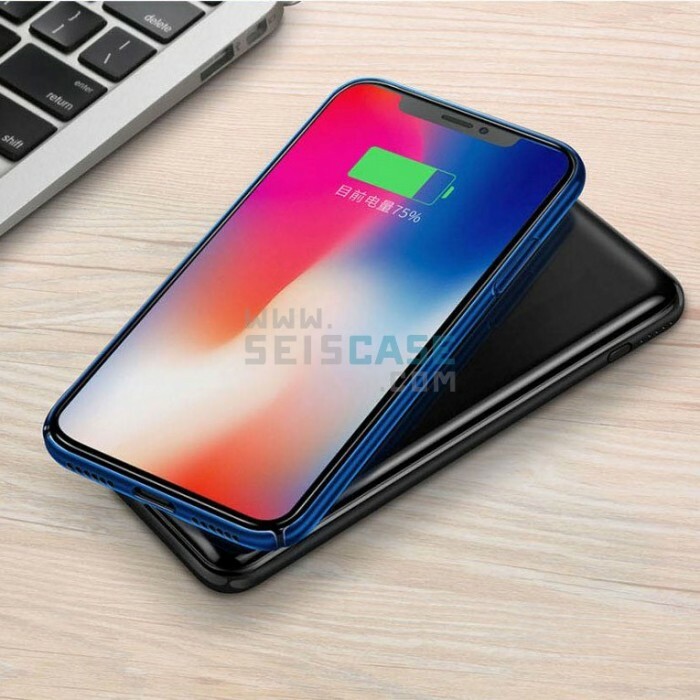 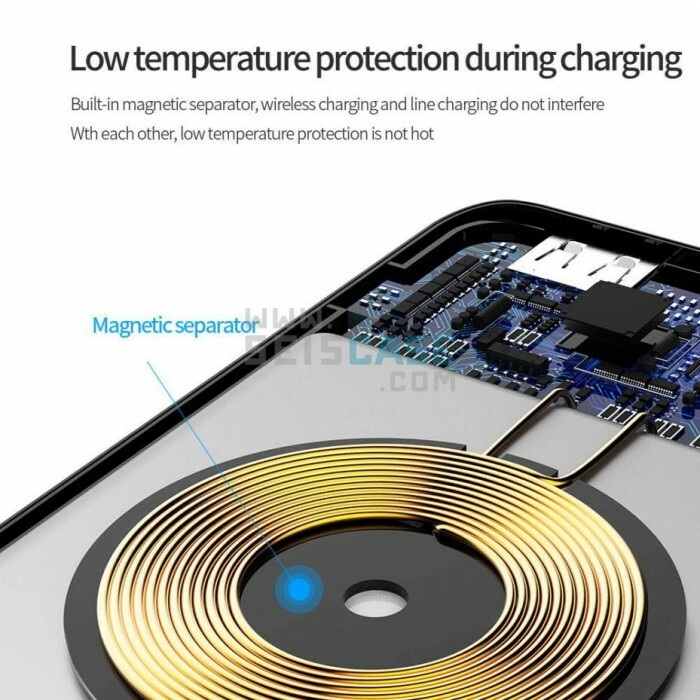 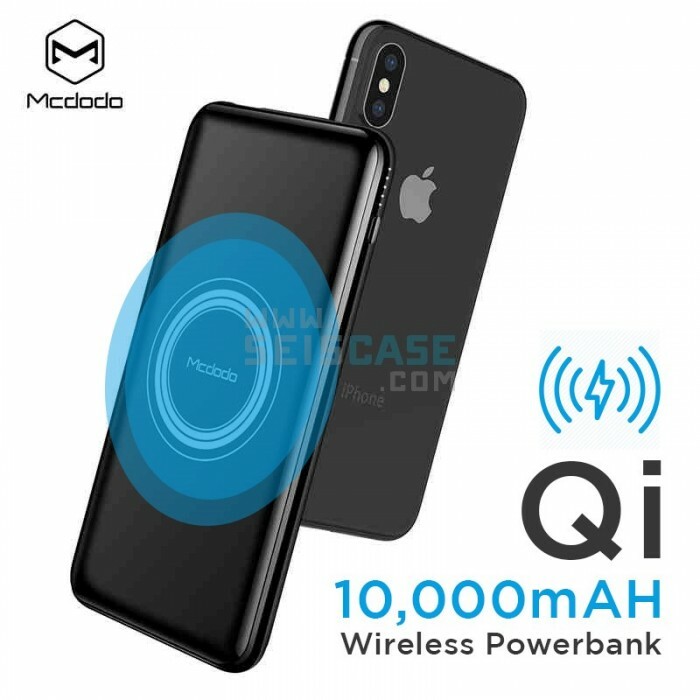 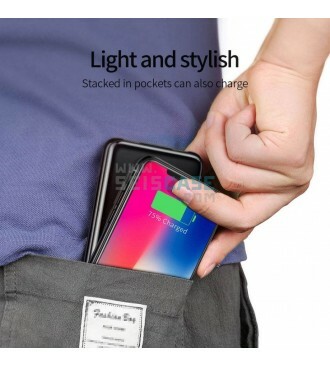 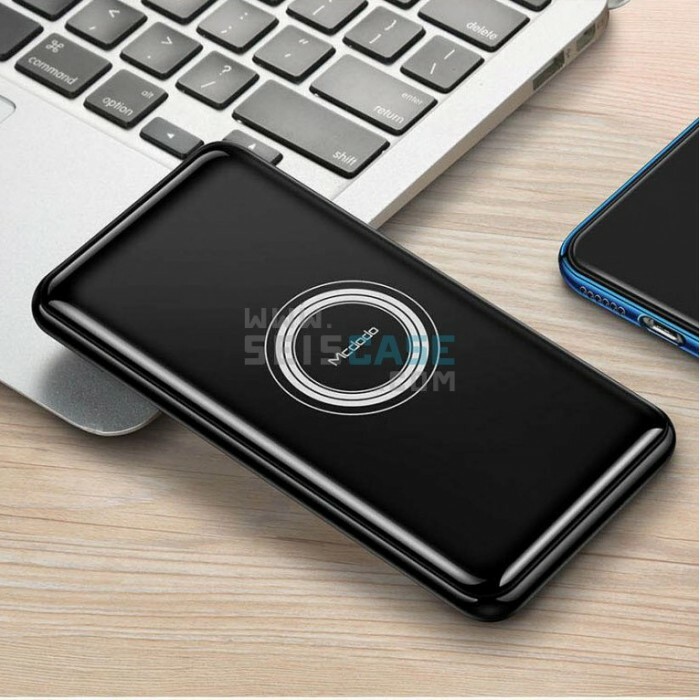 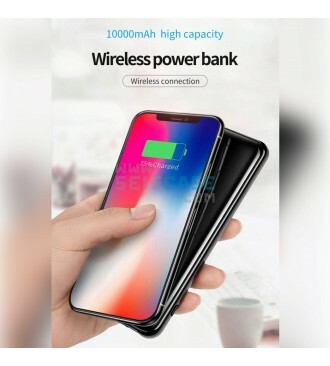 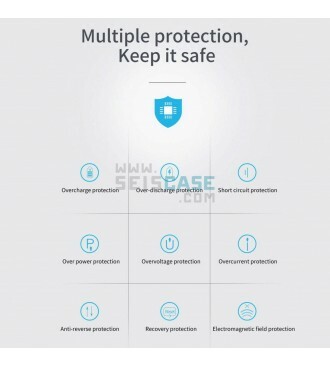 10000mah high capacity wireless charging for mobile phones such as iPhone8 iPhoneX. 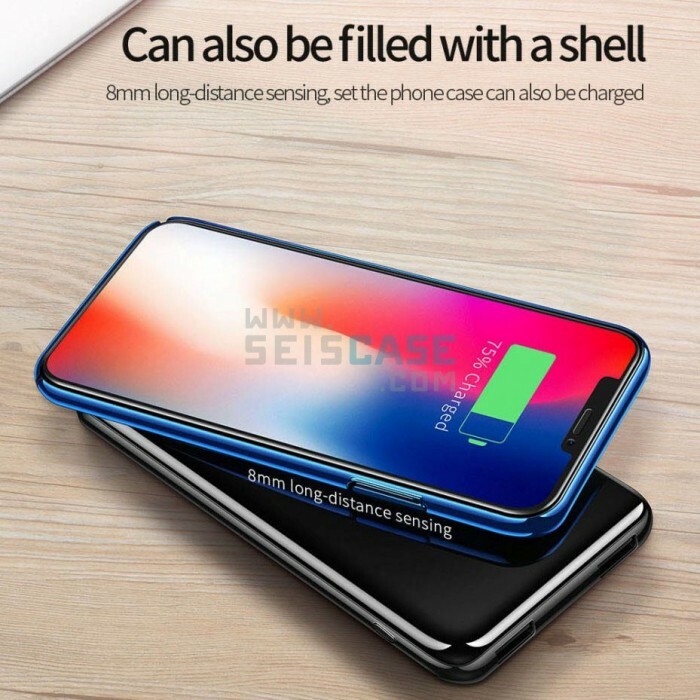 Able to fully charge up iPhone8 3 times; iPhoneX 2 times. 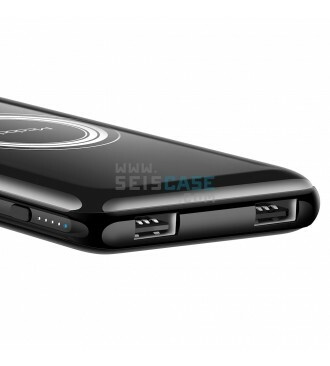 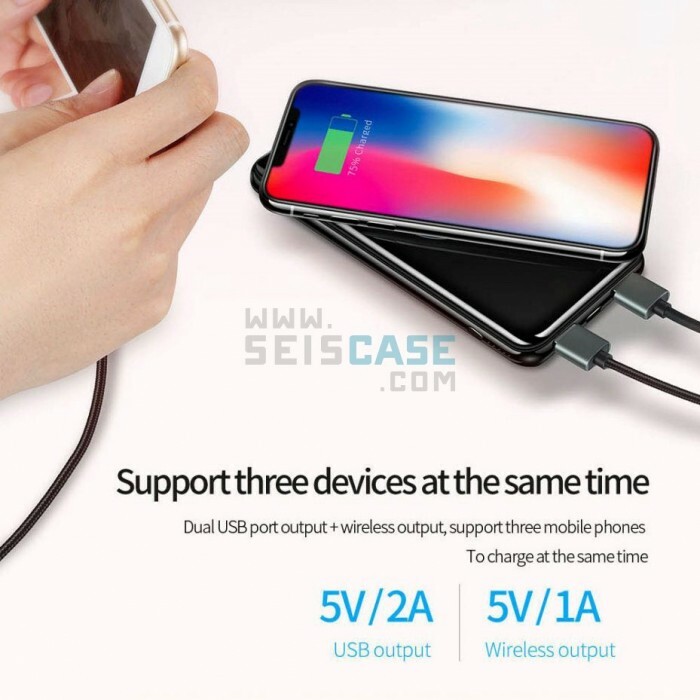 Support wired charging 2 devices and wireless charging 1 devices. 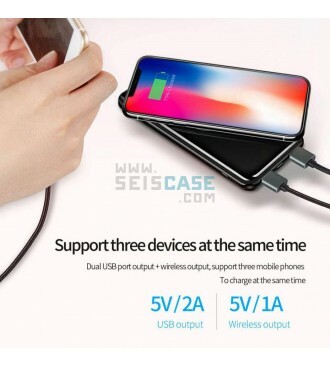 Charging 3 devices at the same time. 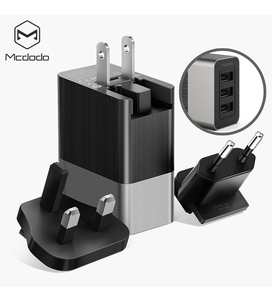 Fast & Smart Charging - The USB port automatically detects optimal charging speed for Android or IOS devices at up to smart 2.1A USB output. 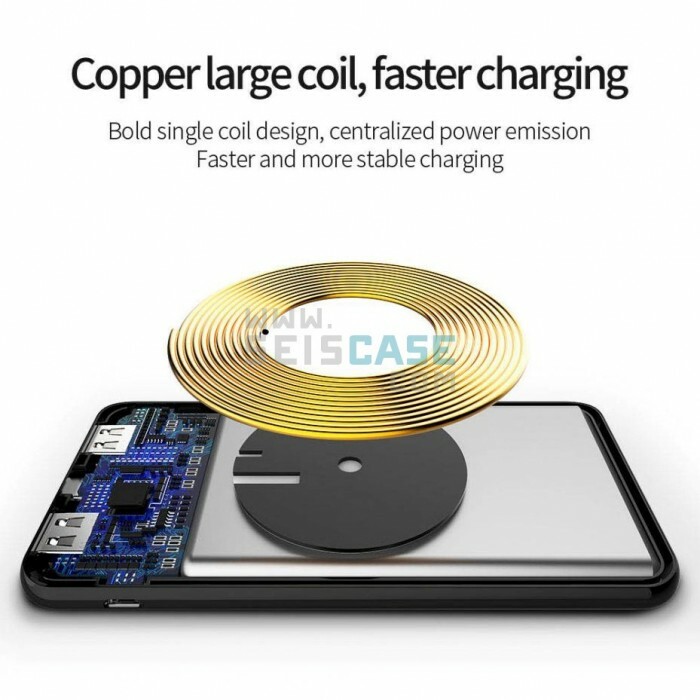 While the wireless charging speed is up to 1A. 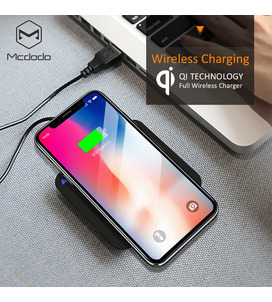 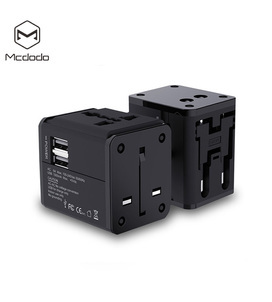 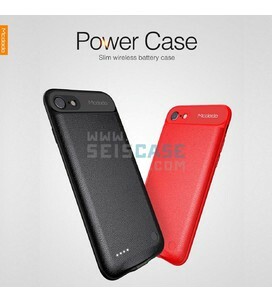 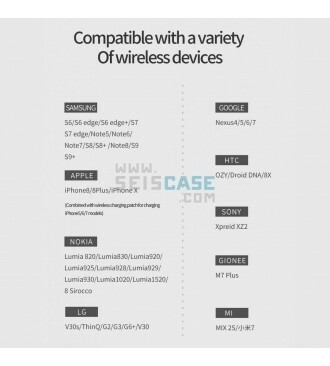 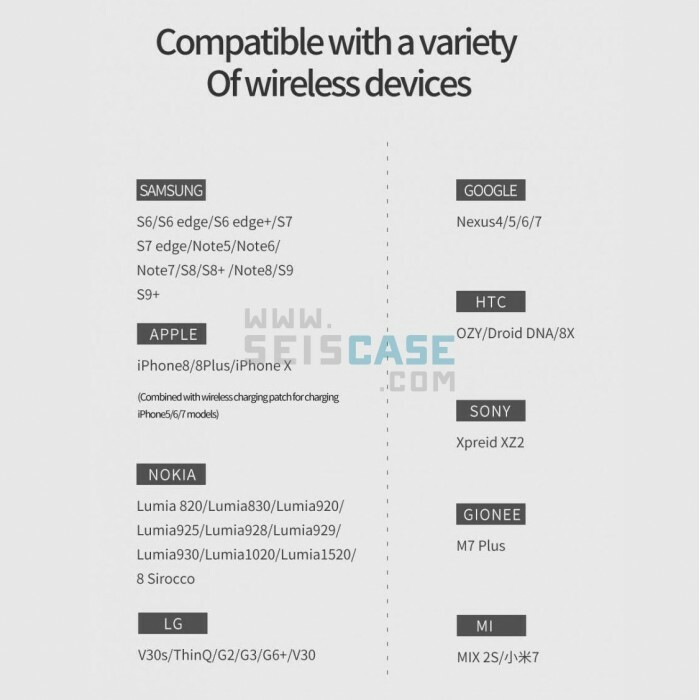 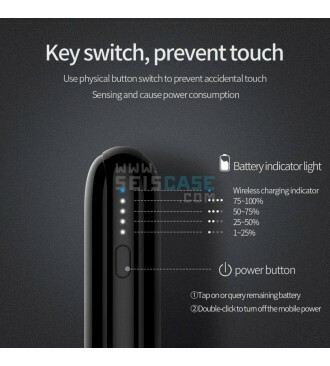 It is fast recharged via 3 kinds of charging methods, 2.1A Micro USB input & USB Type C input & 10000mA Qi Wireless input. 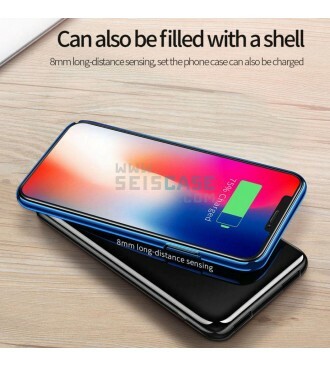 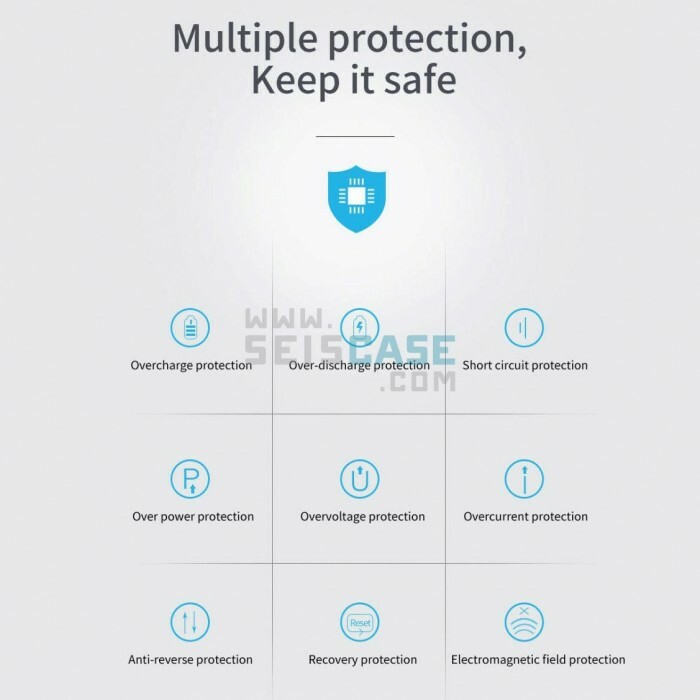 Reliable, quality engineering that helps you to stay connected. 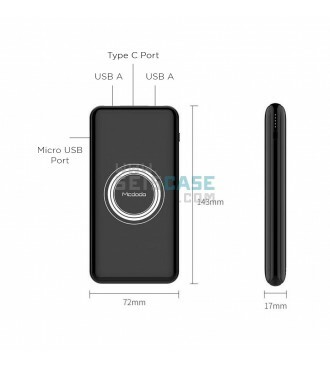 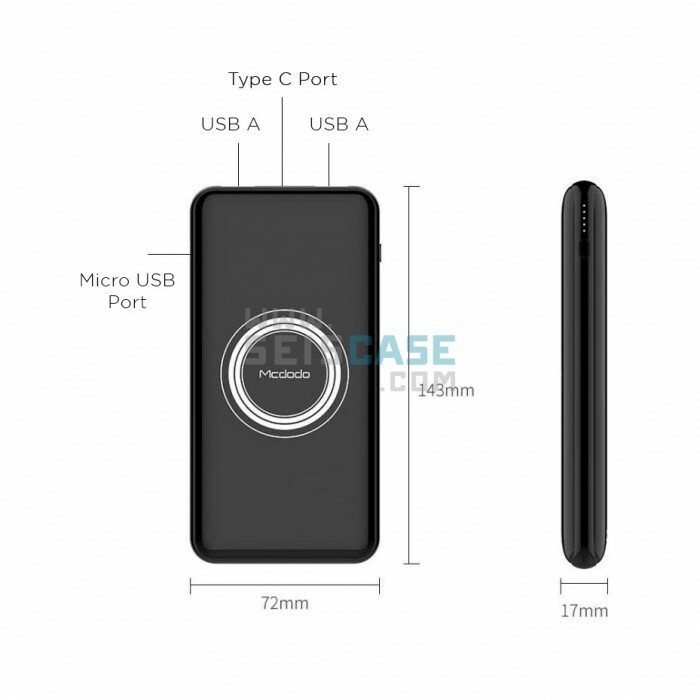 Convenient Design - Upscale design with a premium design, solid and portable. 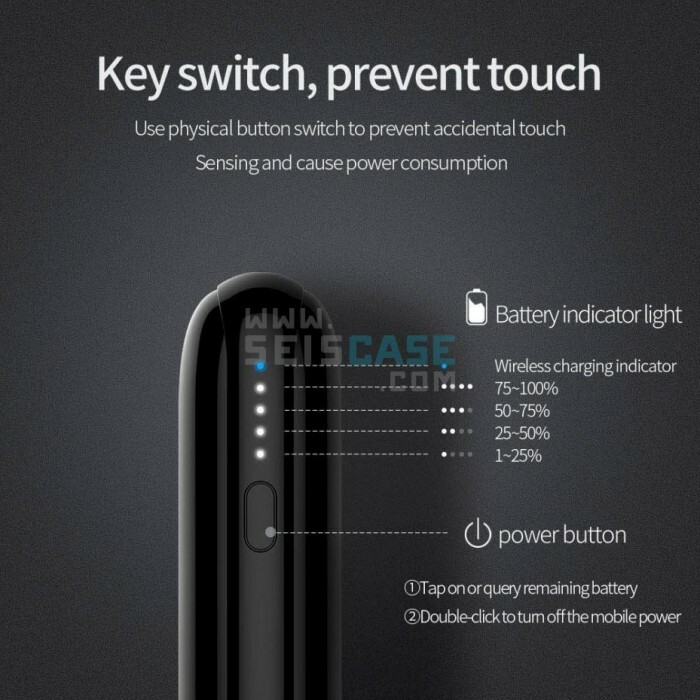 Built-in LED light, easy to know the remaining capacity, charging state.